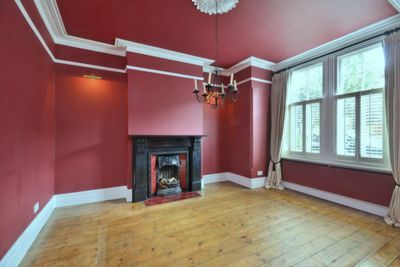 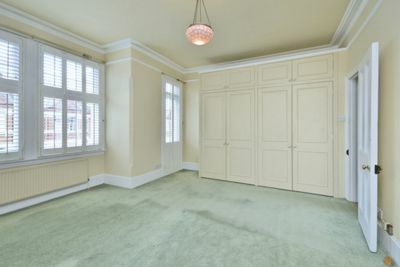 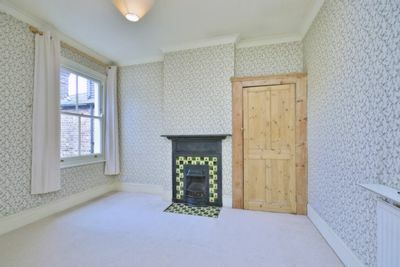 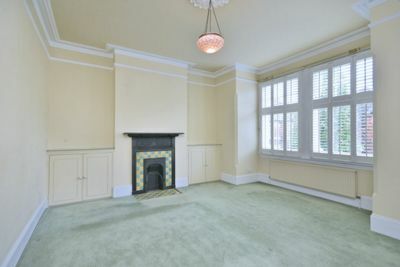 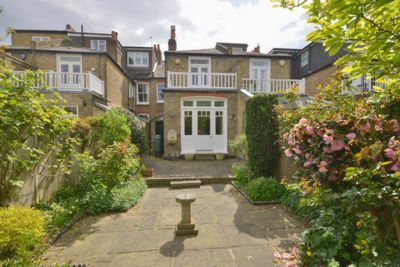 A beautiful three bedroom family home offered to let on this premium Barnes Village road. 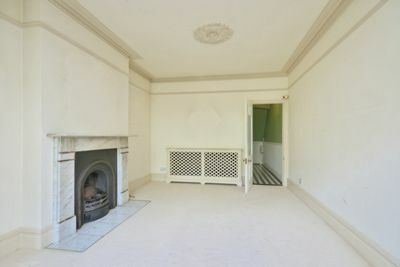 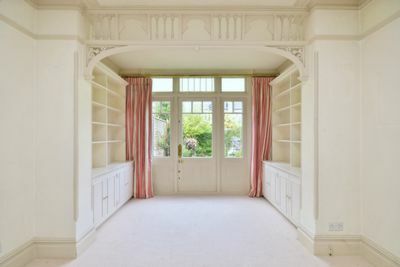 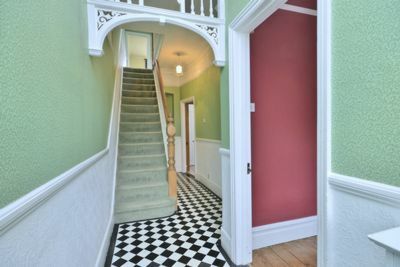 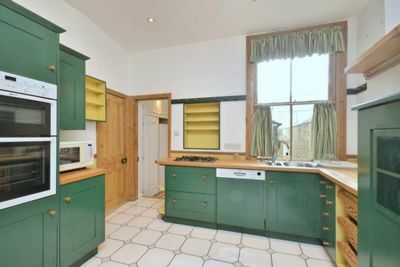 Lovingly cared for and retaining some gorgeous period features this property comprises front and rear reception rooms on the ground floor, as well as fitted kitchen with modern appliances, separate utility room and downstairs cloakroom. 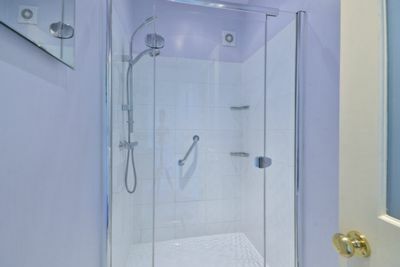 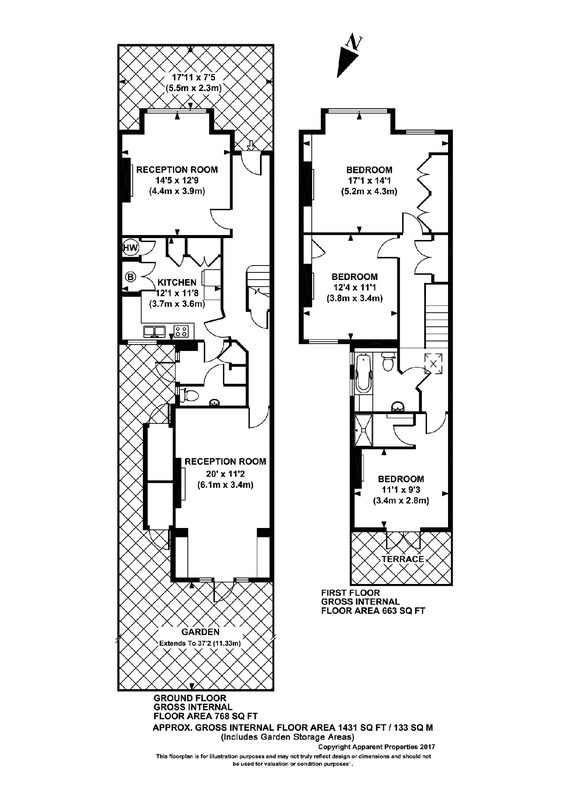 On the first floor there are three double bedrooms each with fitted wardrobes, a family bathroom and a further shower room en suite to one of the bedrooms. 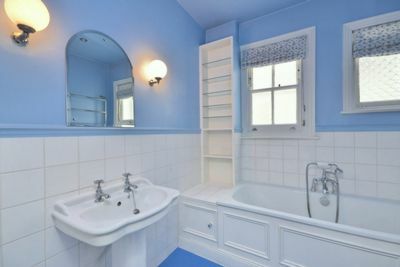 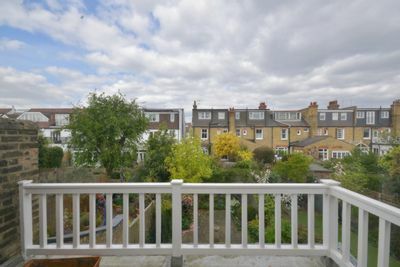 There is a charming paved garden and views over it from a private roof terrace on the first floor. 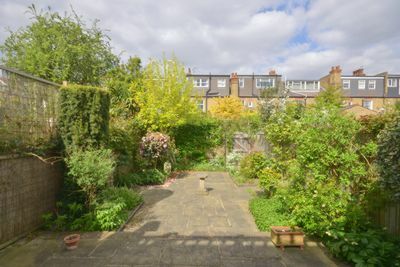 Situated in the heart of Barnes Village, this house is a short stroll of Barnes Pond and the independent shops, cafes and amenities of Church Road. 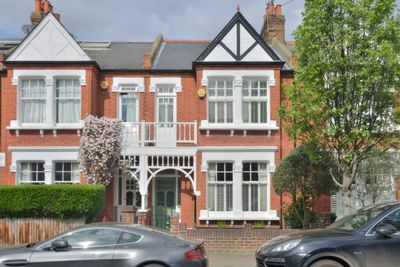 Barnes and Barnes Bridge rail stations with direct links to Vauxhall and Waterloo are also within comfortable walking distance Available immediately.